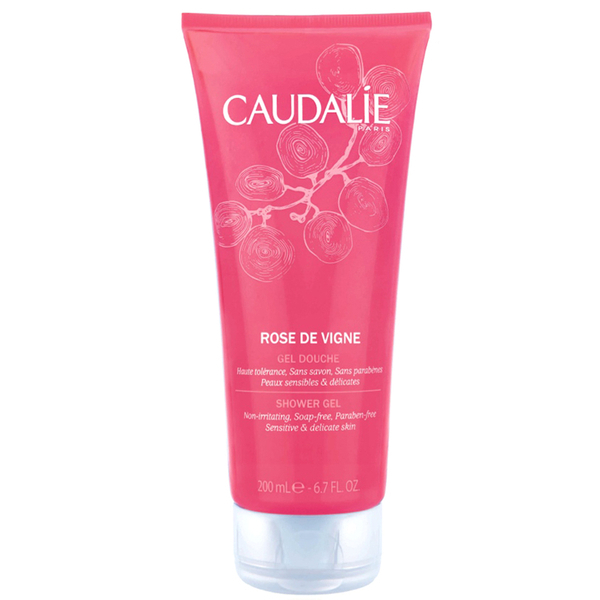 Fresh and striking, Caudalie’s Rose de Vigne Shower Gel evokes the fragrance of the Bordeaux vineyard roses and the sharpness of rhubarb. A luxurious soap free formula created from a 100% plant base. Suitable for all skin types including the most sensitive, this silky gel will leave skin gently cleansed, delicately fragranced and moisturised. In the bath or shower, lather all over body and rinse.